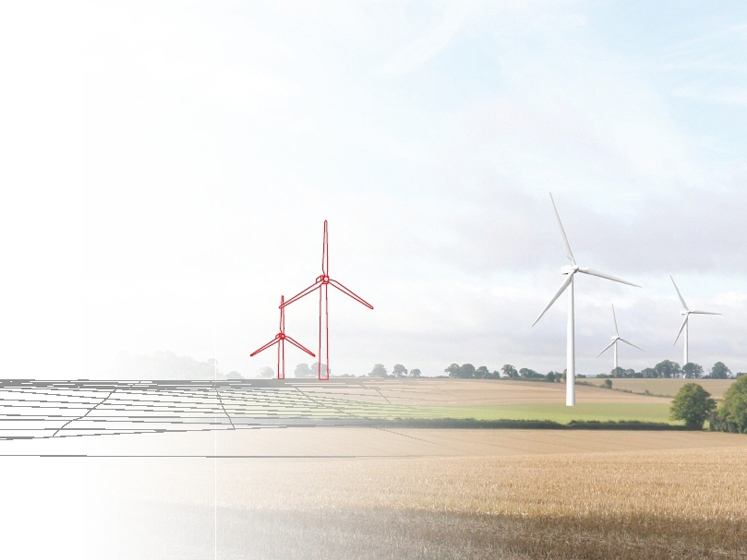 Providing acoustic consultancy services on an application to build fourteen 2.3MW wind turbines is a complex and detailed process at the best of times. To do so when the site in question falls within no fewer than three local authority boundaries calls for the very highest levels of collaboration and technical expertise. This is just the situation that faced 24 Acoustics when appointed by EDF Energy Renewables in 2012 to offer assistance with their proposed wind farm development at Bullington Cross near the A303 and A34 in Northern Hampshire. Following site feasibility studies, background noise surveys and detailed acoustic modelling of turbine noise emission, 24 Acoustics worked alongside their Environmental Health counterparts (and eventually a third party consultant acting on their behalf) to produce a robust and accurate noise impact assessment.